Did you love playing with the Ouija board as a kid? Did you ever play “Light as a Feather, Stiff as a Board” during a childhood slumber party? Is Halloween one of your favorite holidays? With all the paranormal movies flooding box offices, it’s not hard to believe that there are many people out there fascinated with another world that we may not be able to fully grasp. 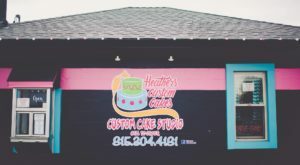 If you are someone who wished ghost hunting was an actual job (because you’d actually be pretty great at it) these 13 true hauntings in Illinois are exactly what you need to send your hair on end and your teeth chattering. Don’t say we didn’t warn you. But don’t take our word for it. Check out some of these sites for yourself and experience the fright firsthand. 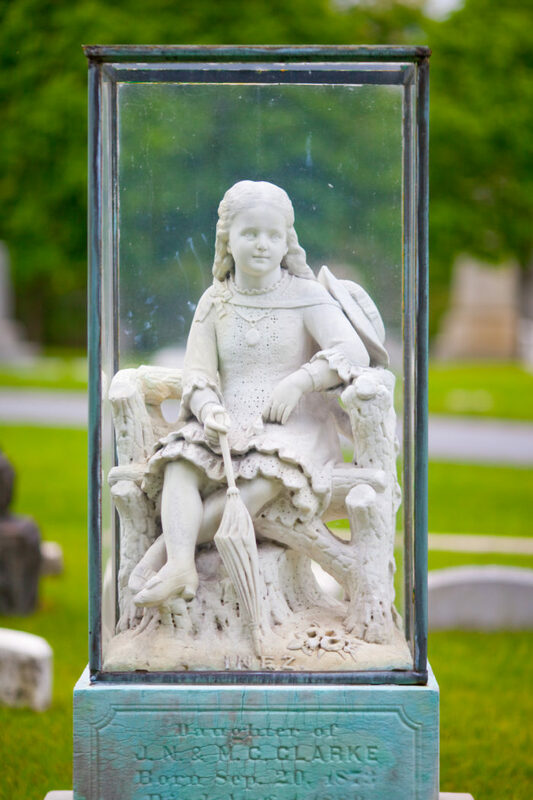 While there are many ghost stories surrounding Graceland Cemetery, one of the most famous is the sculpture of Inez Clarke, a child who died at the age of 6 during the 1880s. People have reported seeing the statue of Inez move on its own. Some have even heard weeping nearby. Night guards have walked by the statue to find it missing only to see it back in its place again by morning. Others have seen a little girl playing in the cemetery. What makes all this even weirder is that Inez Clarke isn’t even buried in Graceland Cemetery. 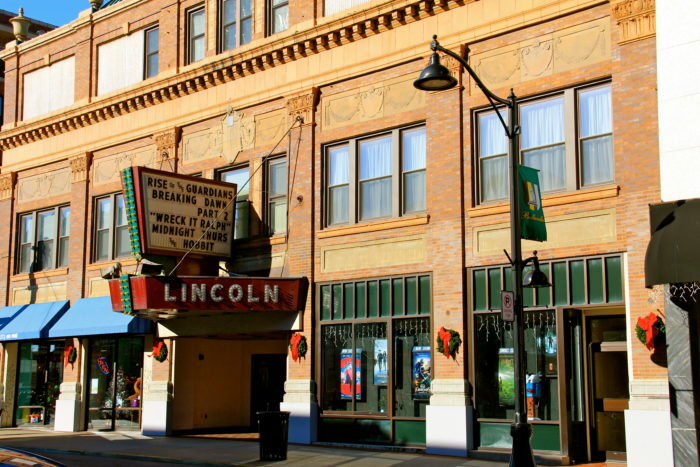 The Lincoln Theatre is considered one of the most haunted sites in Decatur. Once a vaudeville and silent movie house in the 1920s, Lincoln Theatre is now believed to be home to several ghosts. People have reported seeing a ghost child running up and down the stairs and a prankster ghost that likes to mess with the projection booth. One ghost is believed to be an old stagehand who was killed in the theatre when he fell to his death from the catwalk. This home once housed terminally ill children and, as you can imagine, is said to be haunted. 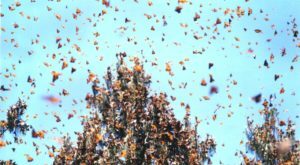 People have heard children’s voices, humming and whistling. It’s believed that the Tinker family’s ghosts also haunt this little mansion. Three-hour ghost tours are now available here at the cottage. The place was even made popular by SciFi Channel’s Ghost Hunters. 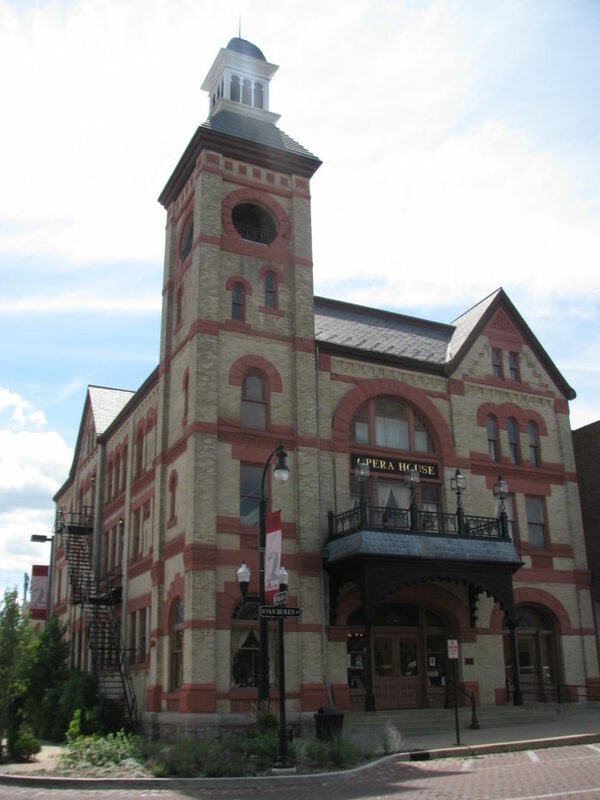 It sounds like the ghost that haunts the Woodstock Opera House might just have the best seat in town. Legend has it that the opera house’s ghost, Elvira, was an actress who committed suicide by jumping from the tower of the theatre after she didn’t get the lead part. This longhaired beauty has her own seat in one of the balconies. People have reported seeing the chair fold down during a performance. She’s even been known to move props and scenery around. Just don’t flub up a line or you may hear her sighing from her number 113 seat. Tucked away in the cornfields of Illinois is a quaint town in southern Illinois known as Okwaville. 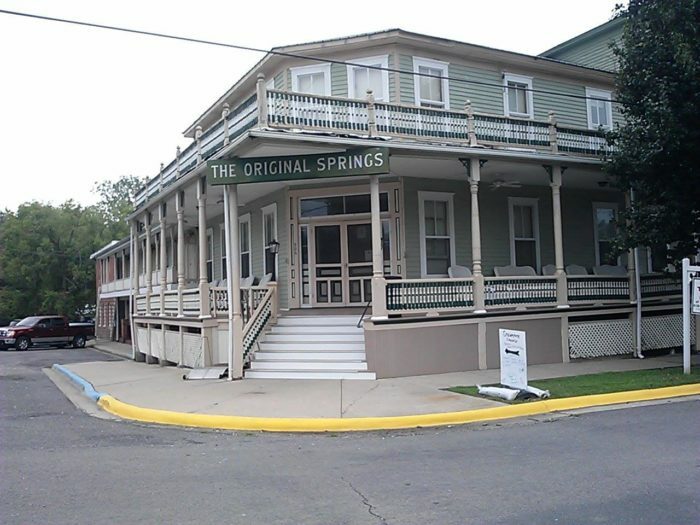 Besides being the only operating mineral spring in the state, it’s also home to some paranormal activity. A woman in white haunts one of the rooms and even the hallway. Some of the staff refuse to go into the older wing of the hotel at night. They’ve heard strange noises and footsteps in the locked rooms. One visitor even heard whispering voices in his room (evidently, the same room where the former owner was found dead in the '60s). 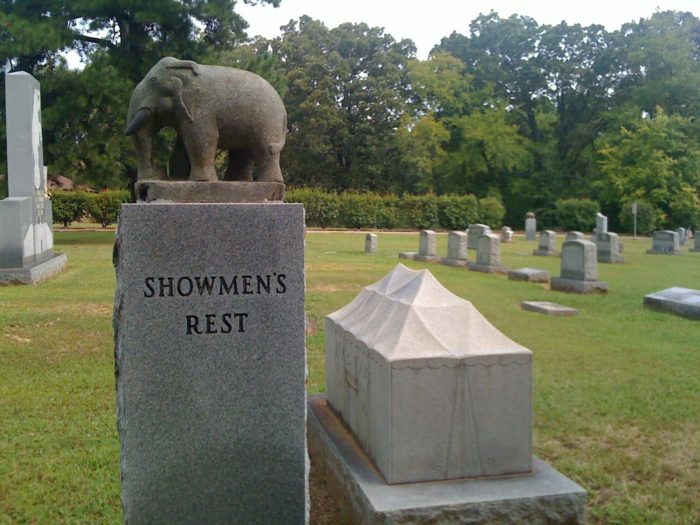 Come one, come all to this section of Woodlawn Cemetery that was once the site of a 1918 circus-train wreck. This mass grave is now the final resting place for between 60 and 110 circus performers who were on the train. The unidentified markers for where the bodies were buried don’t have actual names but endearing pet names such as “Baldy.” Of course this area of the cemetery is now home to over 750 graves for magicians, circus owners and stunt pilots alike. If you visit you may just hear the cries of elephants echoing in the night sky. 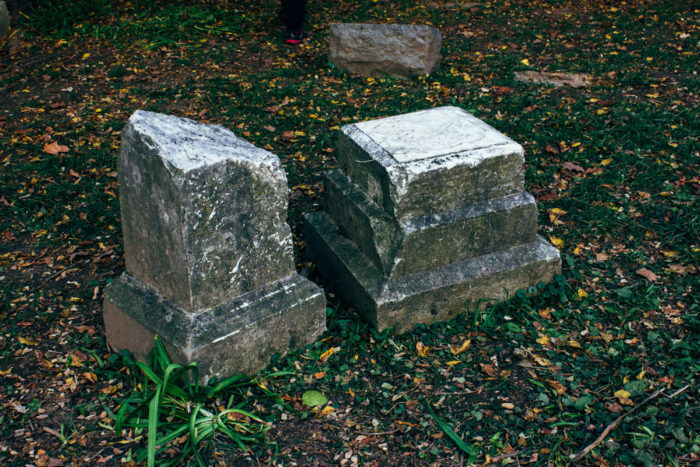 This abandoned cemetery is considered one of the most haunted places in the Chicagoland area. 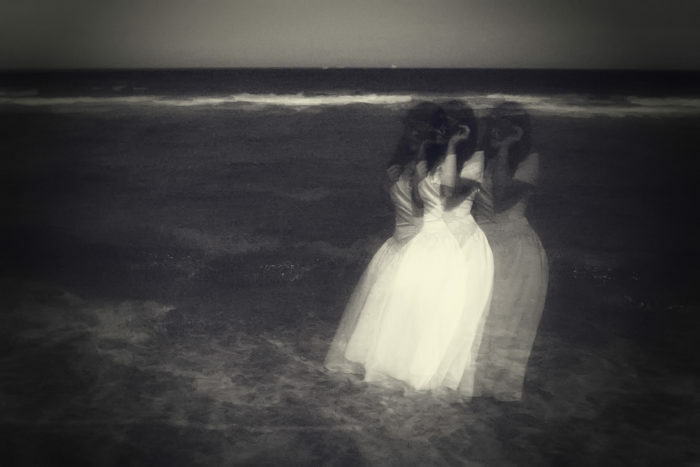 It’s been a hub for ghostly activity since the '50s. 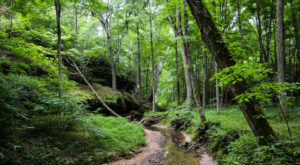 It’s believed that about seven spirits haunt Bachelor’s Grove. Orbs can be seen floating along the grounds. A female apparition may be seen sobbing and asking visitors if they’ve seen her baby. But perhaps the creepiest apparition is the “Farmer.” Couple the drowning of a local farmer with a dumping ground for the mob’s latest hits and you have a hunchbacked spirit that slithers out from this very pond. Police have even reported sightings of the “Farmer” as early as the 1970s. 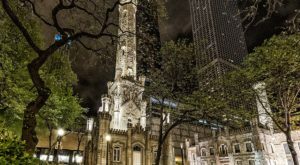 Those who have read Erik Larson’s Devil in the White City know the history surrounding the multiple murders that took place during the 1893 World’s Fair in Chicago (historians believe that H.H. Holmes may have actually killed hundreds of people during his lifetime). 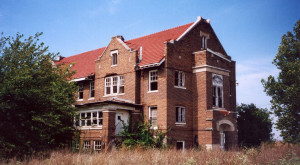 While there is no longer a trace of the “Murder Castle” where serial killer H.H. 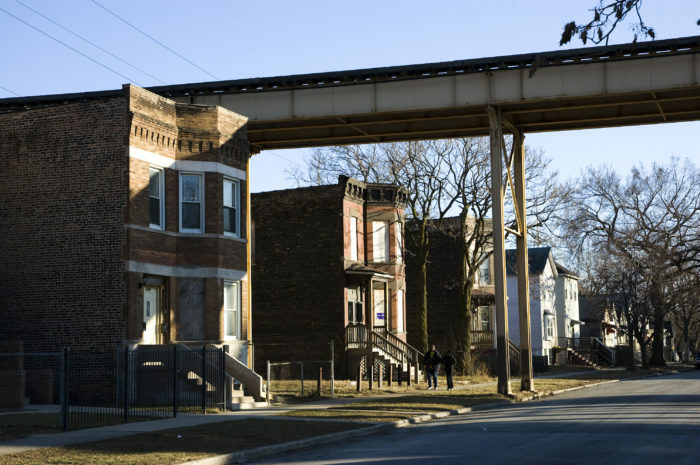 Holmes resided (a post office now occupies the site), screams can still be heard in the area and pets become visibly scared when walking by this site in Englewood. Workers have even reported creepy and unexplainable sightings in the basement of the building. How Greenwood Cemetery even started is a complete mystery. There are no records about this burial site and when it began. Native Americans of the Illini Confederation first settled this area around Decatur. It’s believed that their burial site takes up a portion of today’s Greenwood Cemetery. 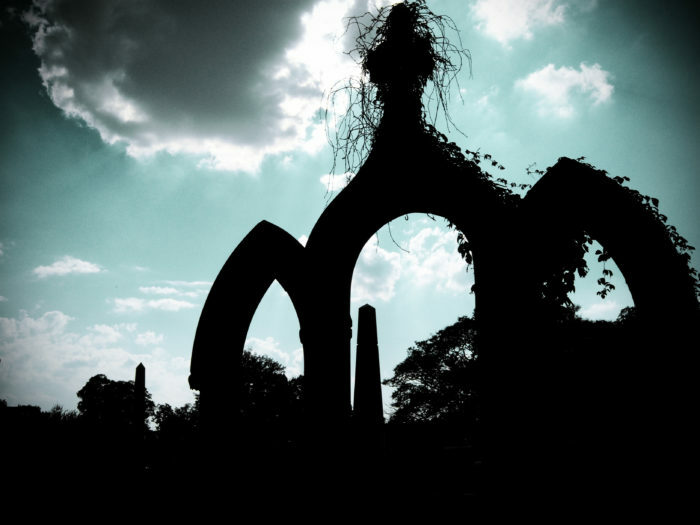 This place is now one of the most haunted cemeteries in the US. You can hear screams and cries in the Public Mausoleum. You can sit in the Devil’s Chair and make a pact with the Devil. Also a burial for Civil War soldiers, you may just catch a glimpse of a Confederate apparition in uniform. 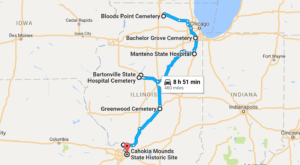 Probably one of the most popular Illinois hauntings, Resurrection Mary was a woman killed in a hit-and-run accident while hitchhiking on Archer Avenue in the '30s. Before the accident she was dancing at Willowbrook Ballroom with her boyfriend. 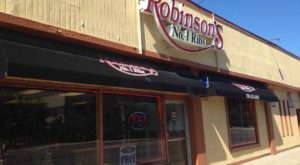 An argument ensued between the lovers and she stormed out hoping to find a ride home. She is buried in Resurrection Cemetery and those who have seen her have reported an apparition of a woman in a white dress and dancing shoes. She has even been known to hitch a ride from unsuspecting cabbies. This cemetery was created back in 1913 and remains a burial site for many Eastern European immigrants who settled in Illinois. 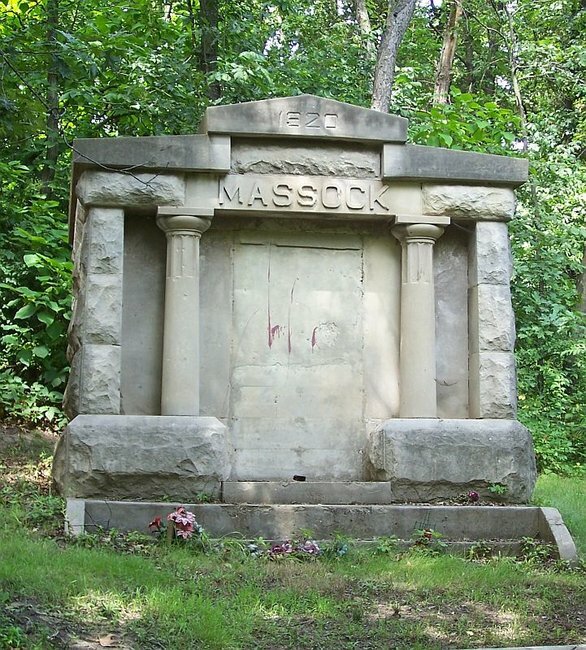 In the cemetery lies the Massock Mausoleum, which is a final resting place for two brothers who died back in 1920. 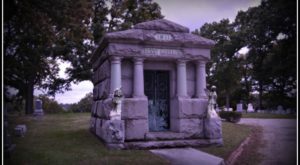 With reports of a “hatchet man” who guards the mausoleum and author Michael Kleens naming it one of the top 10 creepiest cemetery, we recommend grabbing a buddy to go along with you. 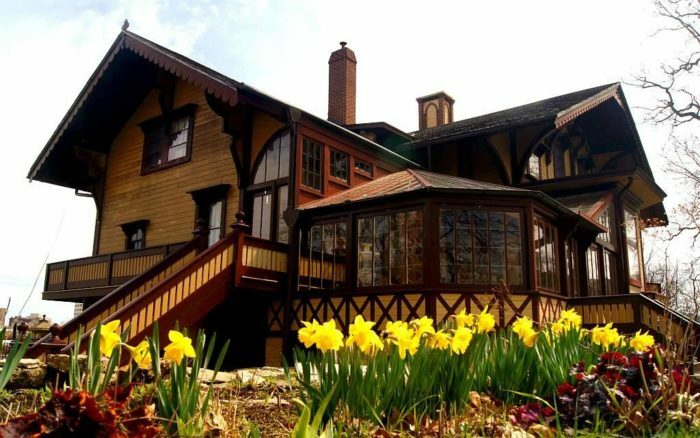 This 24,500-square foot mansion, named Mayflower Place, was an extravagant wedding present for Laura Shedd and her new husband, Charles Schweppe. Tragic struck this couple not long after when Laura Schweppe died from a heart attack in 1937. In 1941, Charles was found dead in his bedroom from a gunshot wound to the head. His suicide note read, “I’ve been awake all night. It’s terrible.” The mansion was left untouched for almost 50 years. It’s believed that both Laura and Charles haunt the home. 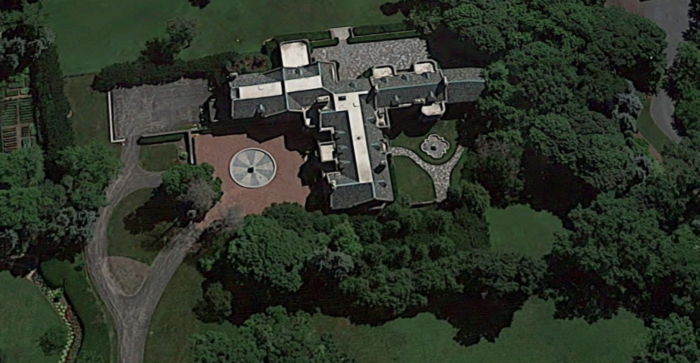 It’s still on the market today and could be yours for about $9.4 million. 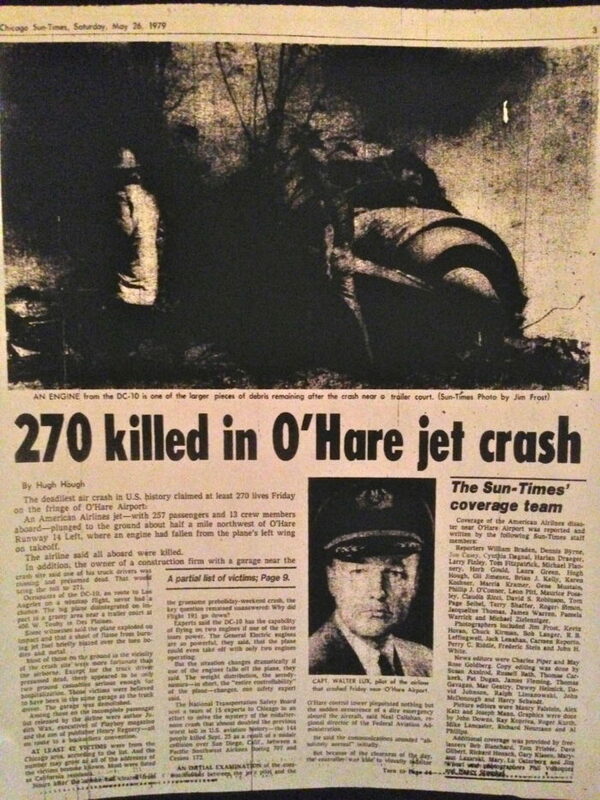 In 1979, American Airlines Flight 191 bound for Los Angeles left the Chicago airport where it crashed into an old abandoned hangar killing all 258 passengers. If you visit the site you may hear screams and moans resonating from the crash site. Residents of the mobile home near the site claimed to have heard knocking on the doors and windows hours after the crash but no one was there. This knocking happened for months before doorknobs began to turn on their own. Sometimes they were met by an apparition pleading for help finding their luggage on the other side of the door. 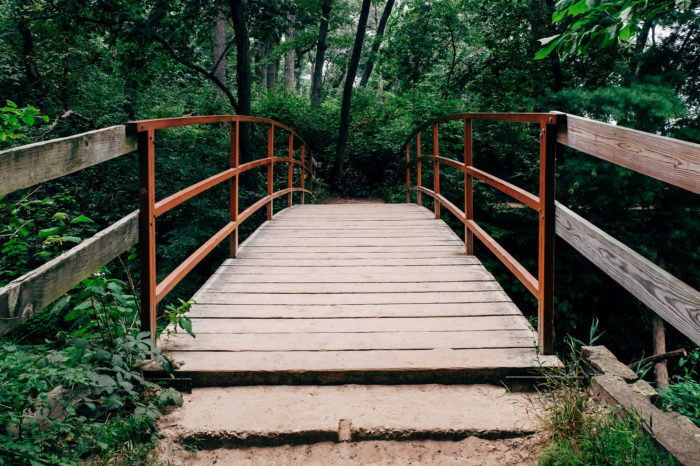 Once you are able to stop your hands from shaking, if you have a true ghost story that’s happened to you while in Illinois we would love to hear it. Be sure to share your haunted experiences in the comments section.